Creekside is a full service landscape and tree company specializing in commercial and multi-family residential property maintenance. 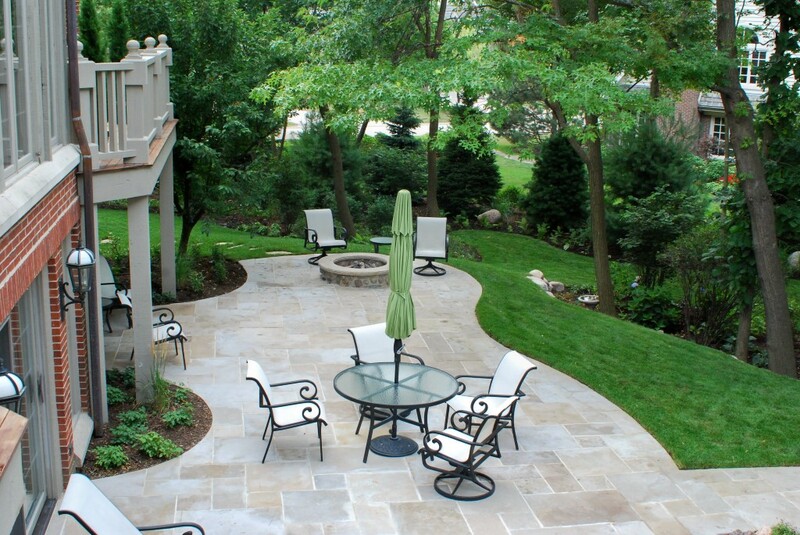 At Creekside we strive to exceed your expectations focusing on quality work, customer service, and communication. 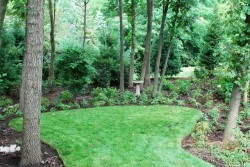 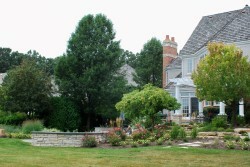 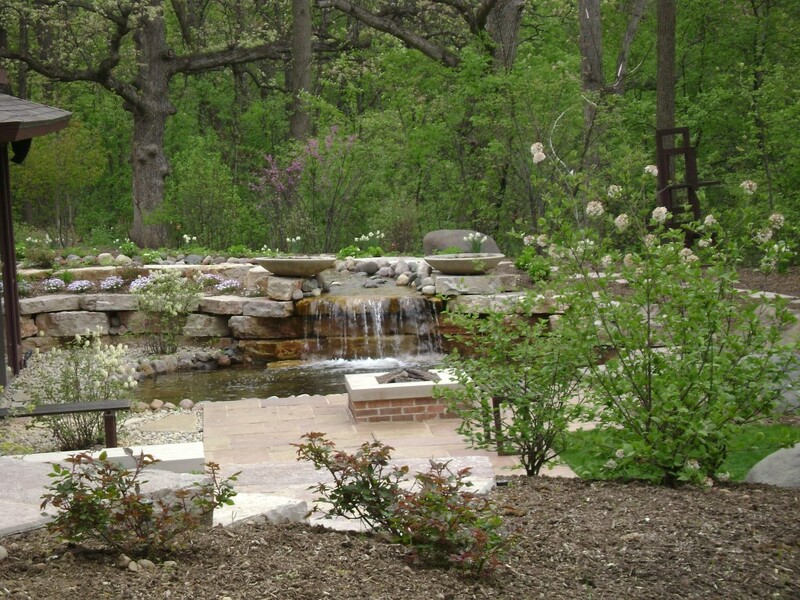 We offer services from landscape design and maintenance to tree care, irrigation, and lighting. 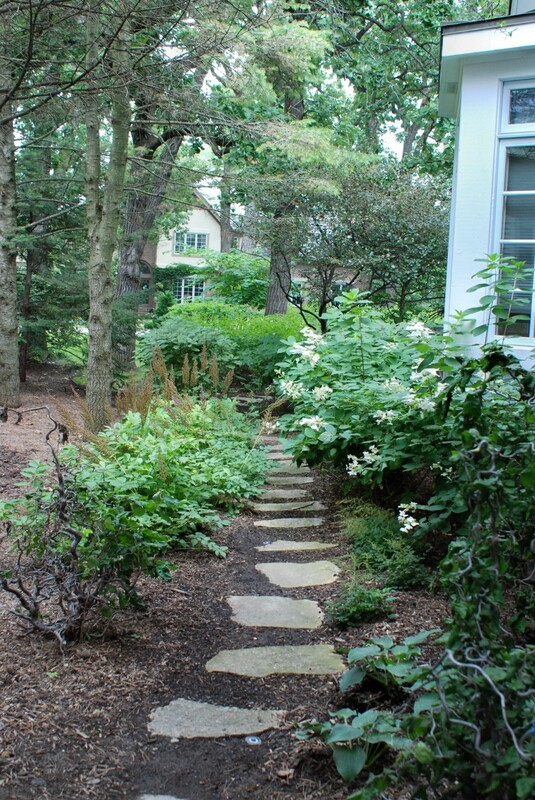 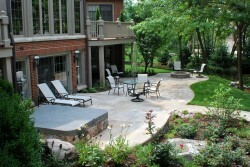 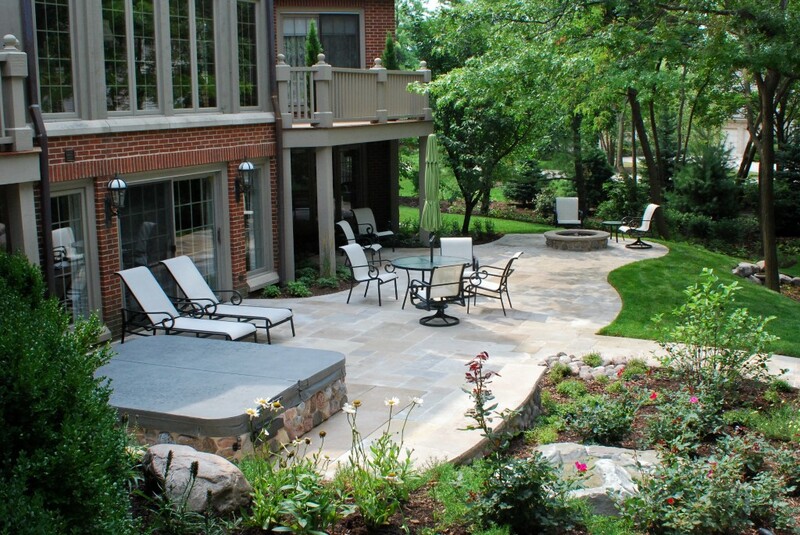 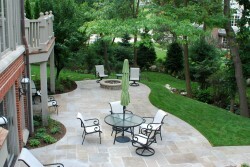 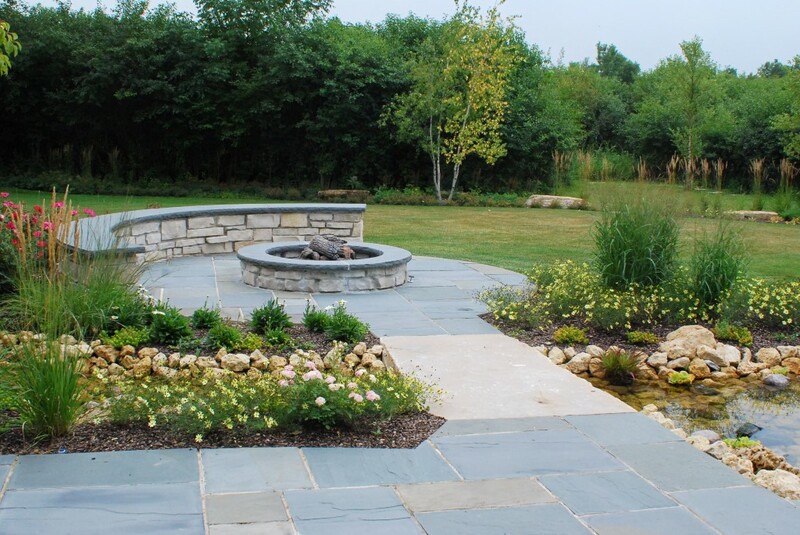 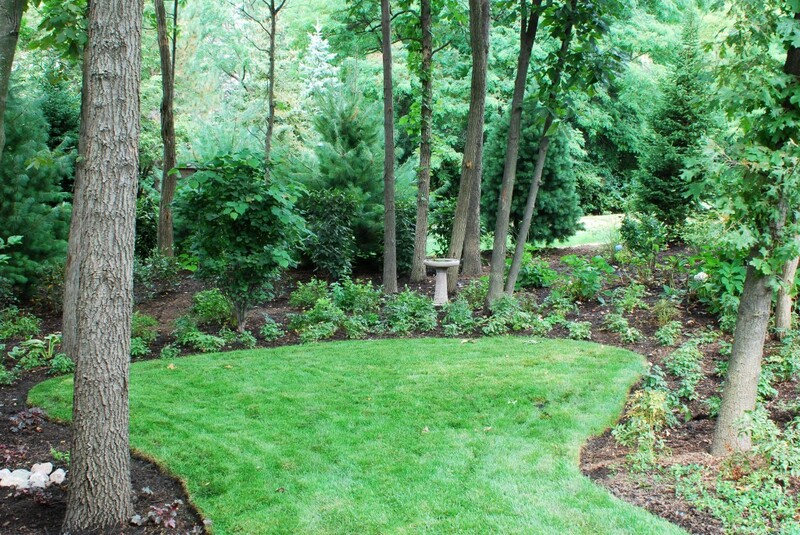 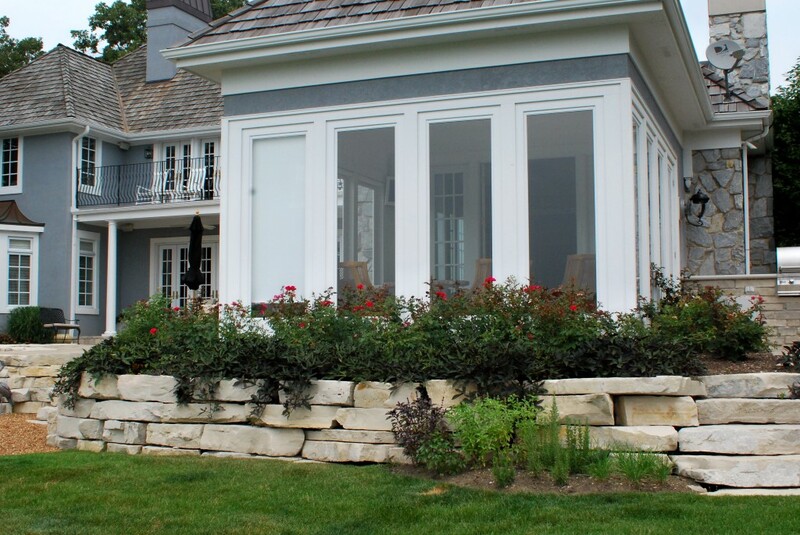 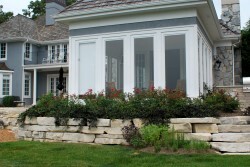 Our trained professionals will help design and maintain a landscape solution thats right for your property.